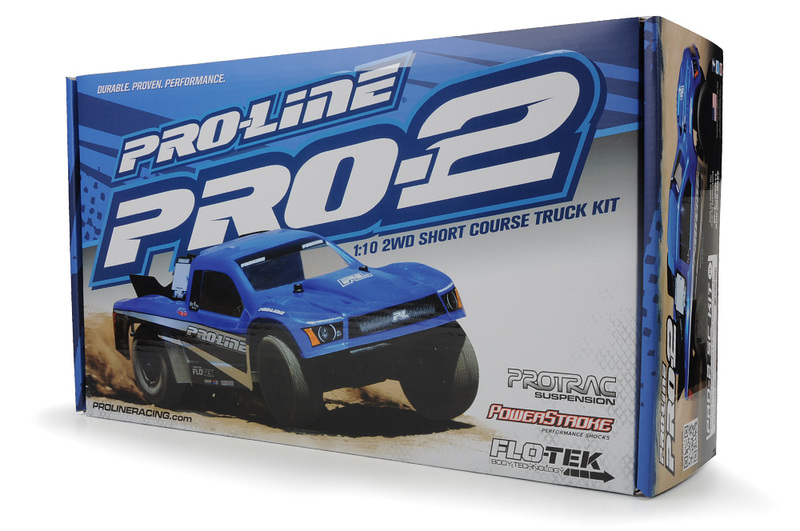 This is a Pro-Line Flo-Tek Ford® F-150 Raptor SVT Clear Body for Short Course Trucks. Are you a die-hard Ford® fan who needs the benefit of Flo-Tek technology to make that huge triple without blowing over? 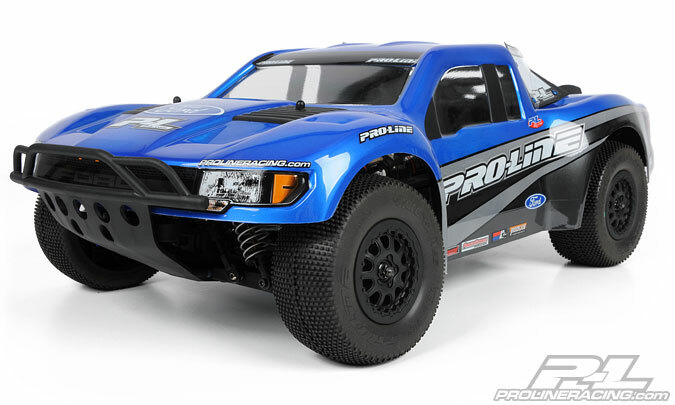 Now you can have the newest in race body styling technology and show off your love for Ford® with Pro-Line’s new Flo-Tek Ford® F-150 Raptor SVT body for short course trucks.